Have you thought about locating your business in King & Queen lately? 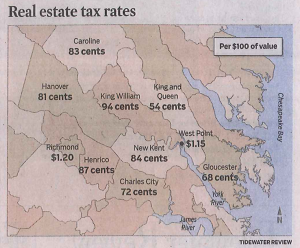 Map presented in the Tidewater Review newspaper May 6, 2015. 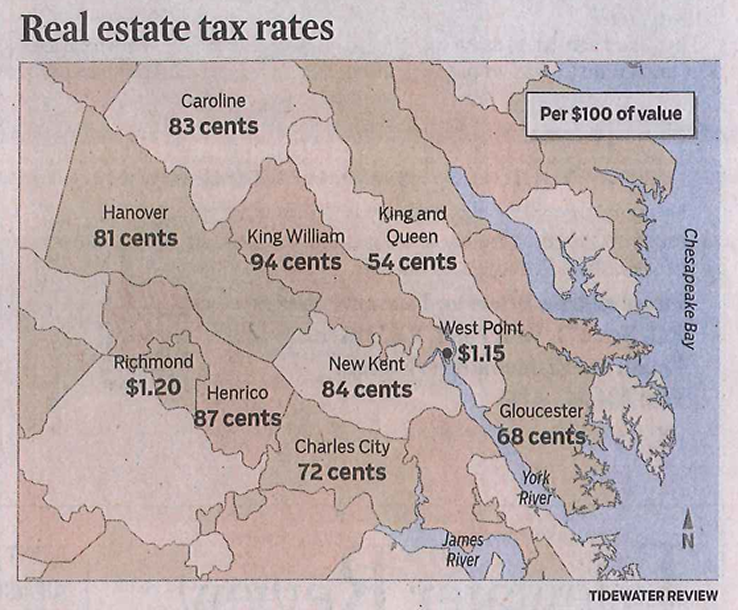 With low tax rates, large land parcels, close-knit communities, successful schools and access to Virginia’s best amenities, King & Queen County is a great place to live and work. History is as rich as the soil in King & Queen. The open fields are as vast and plentiful as the forests. From historians to environmentalists and sportsman, it’s a haven of sights and sounds unlike anywhere else. Hop on the highway and you’re a short drive to Richmond’s urban appeal, the Historic Triangle (Jamestown, Colonial Williamsburg and Yorktown) or all the fun-and-sun that is the Newport News/Hampton Roads/Virginia Beach metropolitan area. King & Queen County has three fully accredited public schools. The mission of the King & Queen County Schools is to provide a quality and individualized education while challenging each student to reach the highest level of achievement according to his/her unique abilities, talents, and aspirations. Lawson-Marriott Elementary School is located in the upper end of the county, Central High School is located in the center of the county, and King & Queen Elementary is located in the lower end of the county. Lawson-Marriott Elementary School is a fully accredited elementary school serving children in grades preschool through seven. The school offers a well rounded educational program including academics, the arts and recreation. Central High School is a fully accredited high school serving students in grades eight through twelve. Central High School is a comprehensive high school offering programs focused on college preparation, the arts, career and technical education, sports and extra-curricular activities. Small but competitive, the school has received awards for its academic and athletic achievements. King & Queen Elementary School is a fully accredited elementary school serving children in grades preschool through seven. 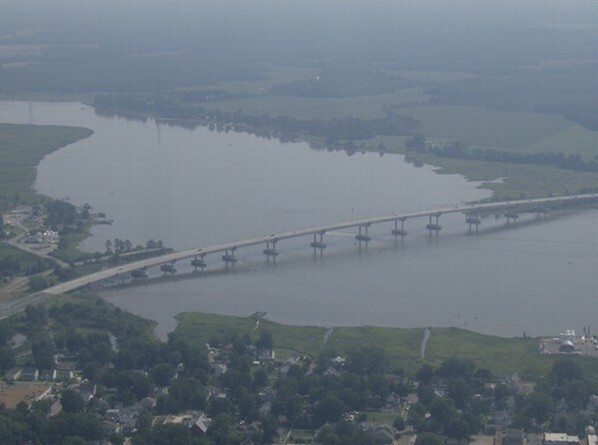 This school has received numerous grants and awards for the study of the Chesapeake Bay watershed, technology, and journalism. The school offers a complete educational program in academics, the arts, and recreation.